Martha Beck, Dr. Andrew Weil, and others. 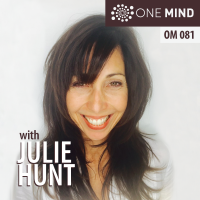 She enthusiastically shares great knowledge and simple techniques to help people tap into infinite possibilities and remember their true nature, which is perfection. 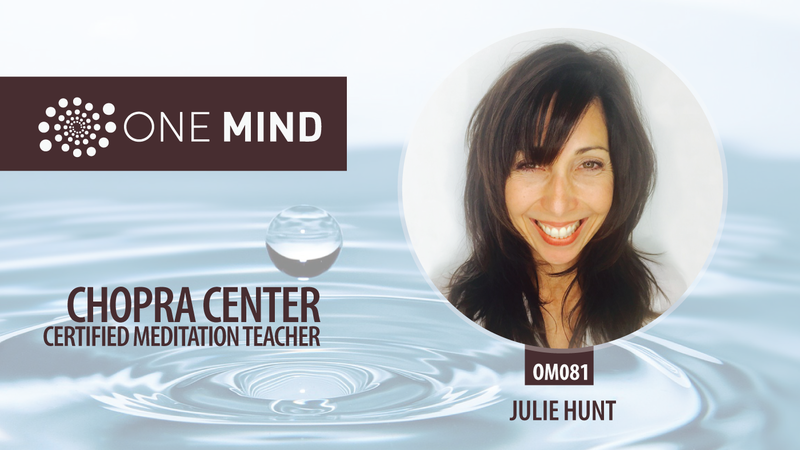 Free meditation hosted by Julie at the Chopra Center at the Carlsbad in San Diego on Thursday Mornings at 7:45am.